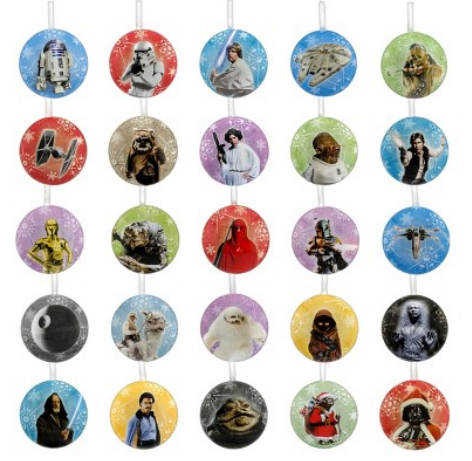 These Christmas treet decorations were posted recently on the Rebelscum forums. They’re available from Target and are $30 each. They’re made from tin and are 2.5″ each. I think that they’re pretty cool and will definately see if i canget a set via one of the US collectors. Here’s a close up of the Millennium Falcon. I like the Star Wars theme “snowflakes”. 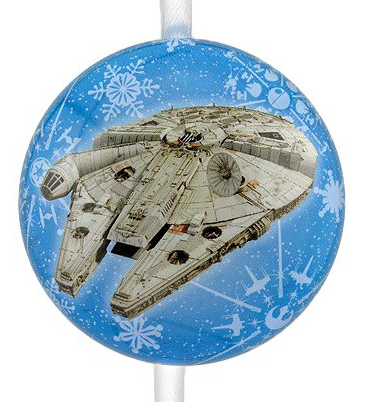 This entry was posted in Homeware and tagged Millenium Falcon, Millennium Falcon, Star Wars. Bookmark the permalink.